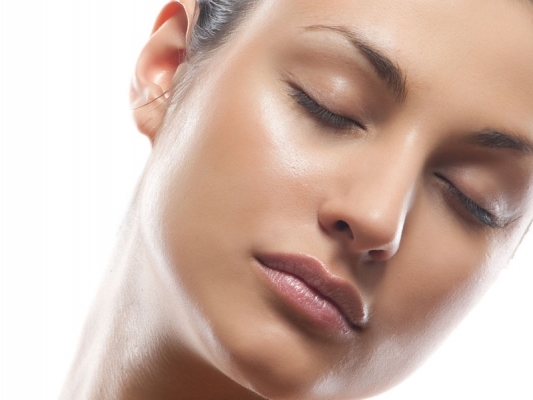 Oily skin is due to secretion of sebum by sebaceous glands in face. Excess sebum secretion makes more greasy and also leads to formation of acne. But it is also said that only people who have oily skin has anti-aging advantages also! Buy an high quality astringent ( a chemical compound which contracts the body tissues) which also includes acetone and have a regular face massage with that daily! Always have a tissues to clean oily skin wherever you go! Daily wash your face twice or thrice per day. 1. Wash your face with gently with herbal water ( by soaking herbs in a cup of water for 30 minutes to let it immerse herbs fully in water). You can go for herbs such as lemongrass, rosebuds, licorice roots etc. 2. Have a herbal steam at least once in a weak. 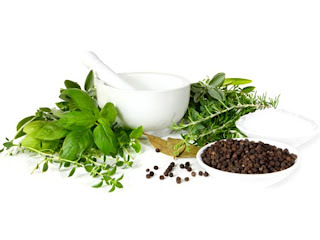 Herbal steam, keep your face above the steam from a hot herbal water and wash your face with cold water. 3. Clay Mud face mask made by mixing 1/4 cup of clay, 2 tbs of aloe vera, 1 tbs of sea salt and water. 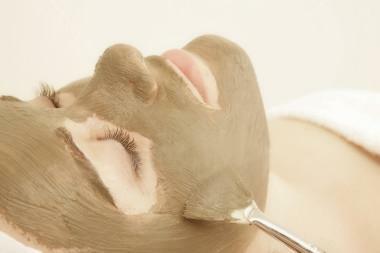 Apply the face mask for 15-20 minutes and wash with clean cold water. Try to use it once in a weak. 4. Avoid fatty and fried foods, snacks and junk foods. Instead go for fresh vegetables, foods containing trans fat and saturated fatty acids. 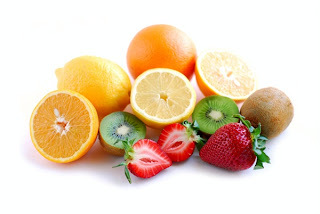 You also have to control your nutrition level and hormone level, they also contribute to the skin health. 5. Fruits which contains vitamin C such as strawberries, grapefruit, sweet and white potatoes etc. helps to digest your fat and prevents oily skin. 6. Drink plenty of pure water daily instead of carbonated beverages, it makes your skin healthy. You can also go for Oily skin products, which are made of water and not of any acids.